Financially and logistically, selling a vacation home is different from selling a primary residence. Home owners who would like to sell their vacation property must understand and be prepared for these differences. These tips can help make the home selling process clearer and easier to understand. Taxes can be complex when selling a vacation home. Understanding the complexities of the tax code can help home sellers make the best choice for their needs. Anyone who has ever sold a primary residence probably remembers that individuals and couples are allowed to collect quite a bit of profit on the sale of their primary residence without paying taxes. An individual may collect up to $250,000 without paying taxes, while a couple may collect as much as $500,000 without paying taxes. When selling a vacation home, owners usually pay 20% federal tax on all profits. In addition, many states collect taxes on the sale of vacation homes as well. The state tax rate can vary, so home sellers must consult with an accountant before paying taxes on their property. 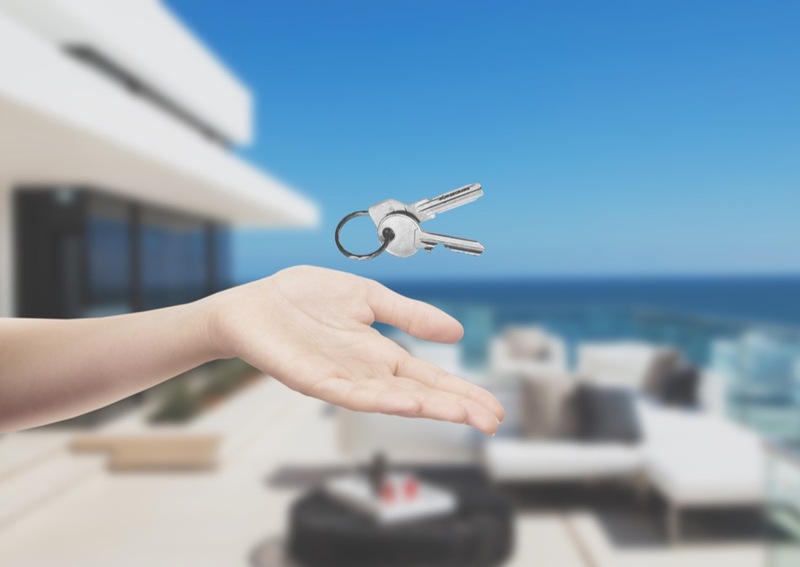 If a vacation home is lived in for at least two years before it is sold, then sellers may not have to pay taxes for the years that the vacation home was treated as a primary residence. Vacation homeowners must still pay taxes on the years when the home was treated as a vacation home. Vacation home owners should work with an accountant to ensure this is done properly. In addition to the tax differences between selling a vacation home and selling a primary residence, there are also many logistical differences that the home seller must take into account. Preparing the house to sell, maintaining and preparing the home to be shown by the sellers and making arrangements for showings is very different from selling a primary residence. Typically, a homeowner will bring their furniture with them when they sell their primary residence. This is not so when selling a vacation home. It's common for home sellers to sell their furniture along with their vacation house, unless they have a special use for the furniture. This must be decided in advance. It's important to stage a property during the home selling process. This usually means maintaining the landscaping and checking in on the property interior on a regular basis. For home sellers who live far from their vacation home, doing this in person may not be possible. Often, home sellers will hire a landscaping company and property manager to maintain their property while it is on the market. These companies can check in on the property on a regular basis to ensure that it is well cared for until it sells. If you're a homeowner who is trying to sell your vacation home, work with an Old Northeast FL real estate professional in the area where your vacation home is located. Your real estate professional can coordinate with buyers and their agents to ensure that the property is seen by the people who might purchase it. For more information about selling a vacation home, contact a real estate professional who lives in the vicinity of your vacation home.